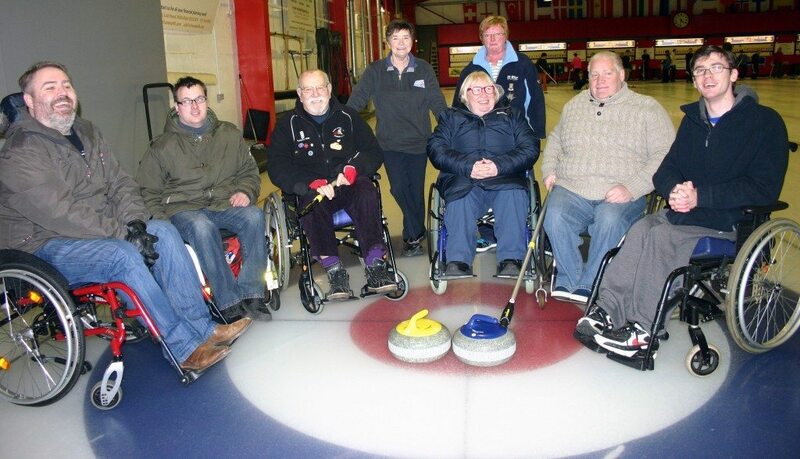 Fortnightly wheelchair curling sessions are now on at Murrayfield Curling Rink. Sessions are open to anyone with a physical disability who uses a wheelchair for sport and are aged 14 years or over. You must have your own wheelchair to participate but please note this does not need to be a sports chair. All equipment for curling will be supplied. Sessions are £5 each and your first session is free. Participants will be able to enjoy the game of curling with the option of joining the newly formed Lothian Wheelchair Curling Club for regular sporting activity and social opportunities. Session dates for the 2018/2019 season will be available and posted here soon. Please contact Dave Carr for information on joining.